← Which to Choose – Resin Bonding or Resin Bound? 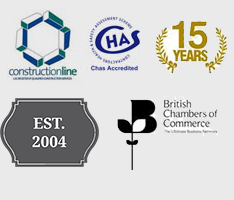 The Construction Skills Certification Scheme (CSCS) is a building industry initiative that allows individuals to show they have the required experience and training to safely do their job. 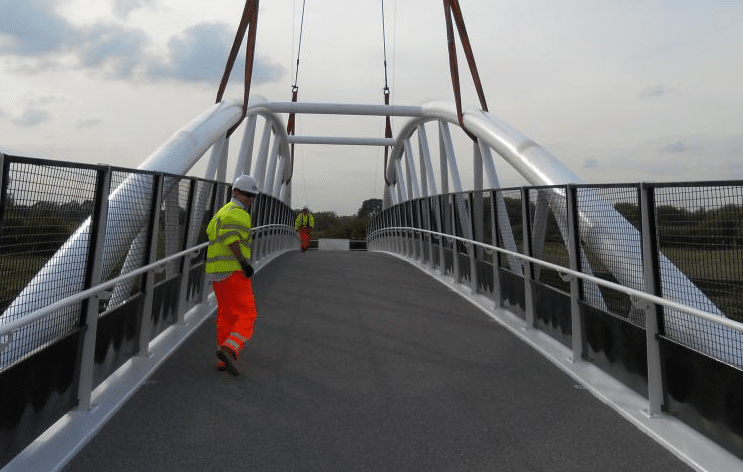 It covers all facets of construction work, including surface specialists, and the scheme offers a number of benefits. Constructions workers can only get a surface specialist CSCS card if they have demonstrated they have the qualifications and competence required for this occupation. Employers looking for staff can, therefore, be sure that an individual holding this type of card has the competence to get surfacing work done correctly. Workers must pass an exam to gain the requisite health and safety qualifications for their occupation in order to obtain a CSCS card. Employers that take on CSCS-qualified surface specialists can, therefore, be assured that they understand the safety aspects of the work and this lessens the risk of accident or injury. This entry was posted in Surfacing and tagged builders, CSCS cards, H&S, health and safety, maintenance, surface, surfacing. Bookmark the permalink.